Louisiana legislature ensures franchisees are the sole employers of their workers - Employee or Independent Contractor? 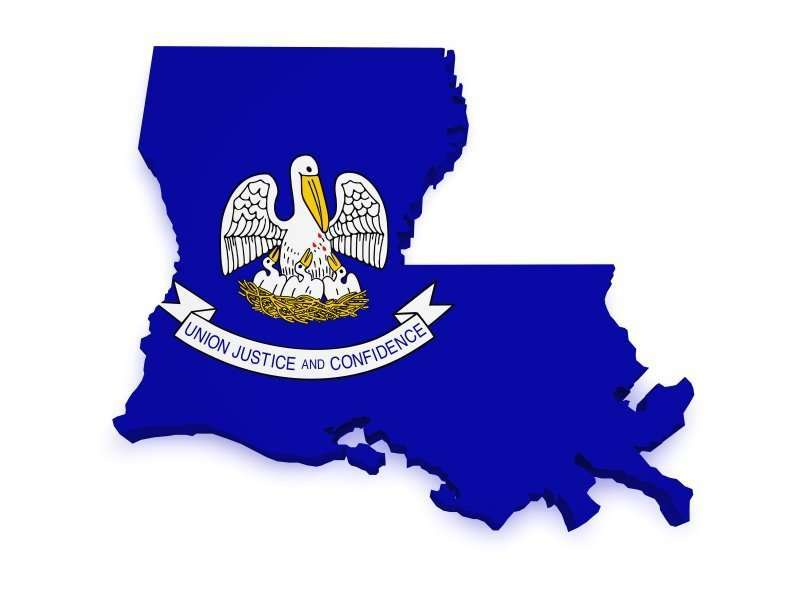 The Louisiana legislature recently passed Act 404 of the 2015 legislative session, clarifying that in most circumstances franchisees are the sole employers of their employees. The bill was signed by Governor Bobby Jindal on July 1, 2015, and went into effect on August 1, 2015. To determine whether a franchisee’s employees are also employees of the franchisor, courts often use an “economic reality” test. Under that test, if the franchisor possesses the power to hire and fire employees, supervises and controls employee work schedules and conditions of employment, determines rate of pay, and maintains employment records, then the franchisor would be deemed an employer of the company. See Orozco v. Plackis, 757 F.3d 445 (5th Cir. 2014). Neither a franchisee who is party to a franchise agreement…nor an employee of the franchisee shall be deemed an employee of the franchisor for any purpose [emphasis added]. The statute provides that a voluntary agreement between the U.S. Department of Labor and an employer will not be used by any Louisiana state agency, including the judiciary, in determining whether an employee of a franchisee is also considered an employee of the franchisor. The statute appears to codify the “economic reality” test described above by indicating that the franchisee and franchisor may only be deemed joint employers if the two entities “share or co-determine” matters concerning the essential terms and conditions of employment (i.e., hiring, firing, discipline, supervision, and direction). Great post! You always keep me up to date on things such as this ordeal.